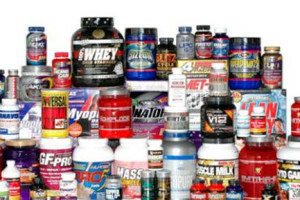 Paul Chek's Blog » Diet » General » Fat Burning Supplements? 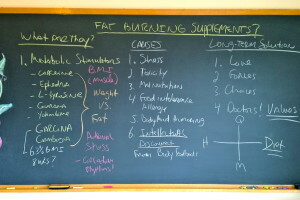 In my video blog today, I explore fat burning supplements and share some education that is much needed by the public. 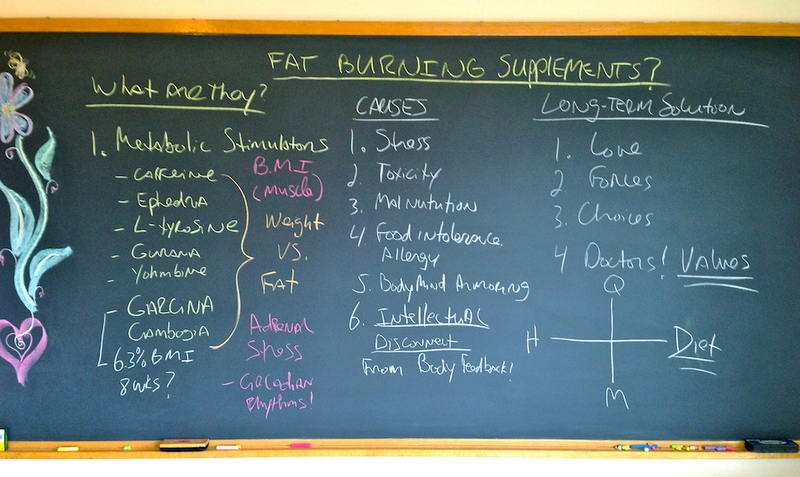 Let’s have a look as I cover some of the common ingredients found in fat burning supplements. I help you to understand what their metabolic effects typically are, the costs to the body, and how the long-term result is typically yo-yo weight loss at best. I also show how you have to be very careful looking at studies because their results can be dangerously misleading! I conclude my vlog by offering my 1-2-3-4 approach to keeping your body balanced and healthy. 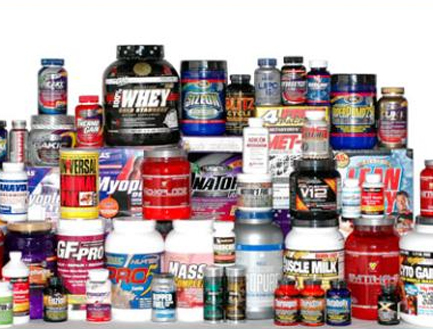 I hope that my knowledge regarding the body and these kinds of supplements are taken to heart and shared with those who feel the need to use them. We have been very busy covering many relevant topics. Here you can see me teaching my students how to perform a comprehensive assessment of an individual’s breathing. 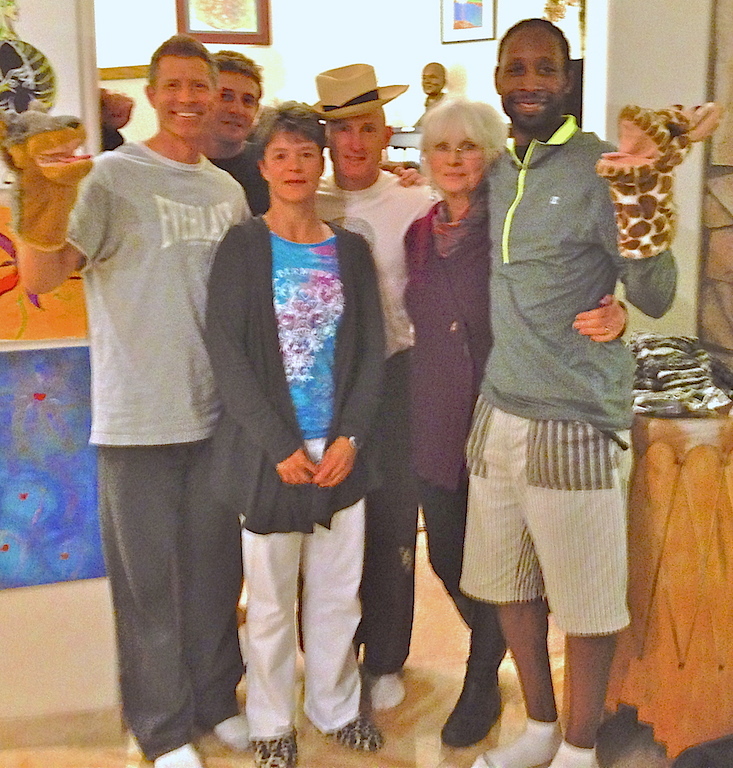 My mother, Meera Censor, did a great job teaching us all Non Violent Communication (NVC). Here you can see us all celebrating after our last NVC lesson for this year’s CP4 class. 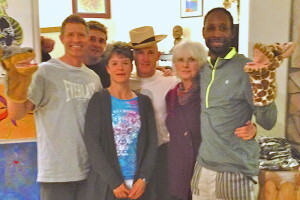 We all had a great time, learned a lot, cleared a lot of pent-up emotion, and feel much better for it. Thanks Mom for being such a great teacher and example of how to live NVC! I hope to put another blog up this week, but I’m very busy teaching, so please know that I’ll share something as soon as I can do it authentically as a gift from my heart.